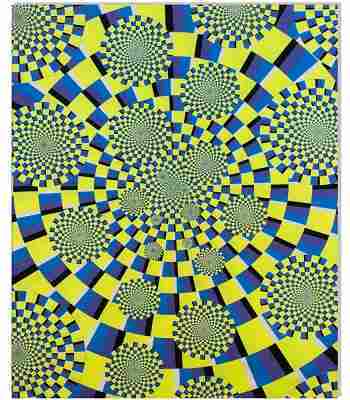 Stare at this trippy blacklight reflective tapestry long enough and you'll feel like a spunion! Approximate size - 23" x 28". Great for a dorm room!